Where Information meets. Complete online store of stories & usefull information. MindTech Norms is publishing very helpful topic: Night Dreams Predictions, scientifically what ever stores in our subconscious mind comes out in the form of dream at night, but as far the astrological aspect, there is a meaning of each and every single dream. Every detail, even the most minute element in your dream is important and must be considered when analyzing your dreams. Each symbol represents a feeling, a mood, a memory or something from your unconscious. Remember that no one is a better expert at interpreting your dreams than yourself. 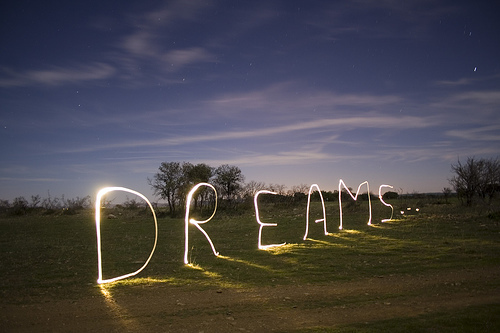 We are dedicated to help you find the key to unlocking and interpreting the meanings to your dreams. After understanding your dreams, you will gain a clearer view on your personal relationships, an uncensored view of your real feelings and a better perspective on life issues. We hope you will enjoy this post. ← Strongest Relationship – H & W ! Where information meets to destination. It's only words! And words are all I have. Politically incorrect, chaotic, constant realization that I know nothing.